Our club magazine the Pedal is published four times a year in February, May, August and November. 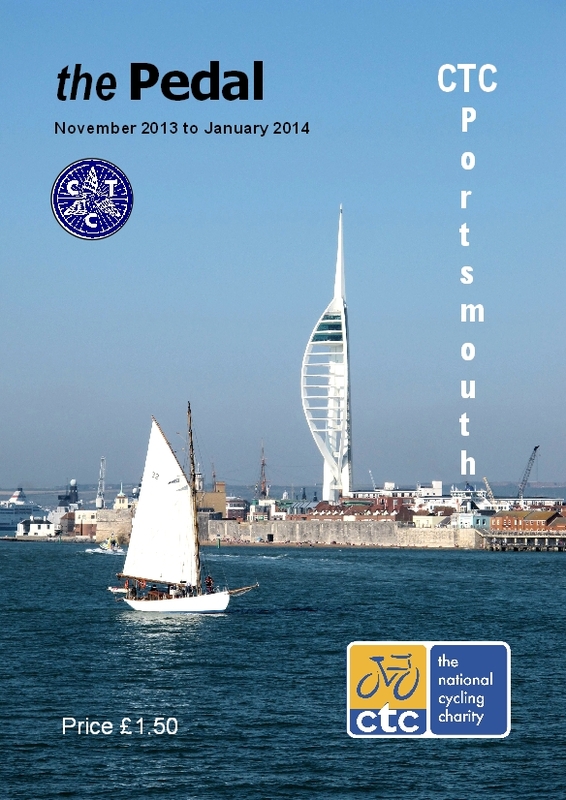 It’s full of interesting articles, club news, lists of the quarter’s rides and events and costs a mere £1.50. You can buy it on a club ride or have it posted to you. Contact us to find out where to send a year’s subscription of £6 and four stamped addressed A5 envelopes.